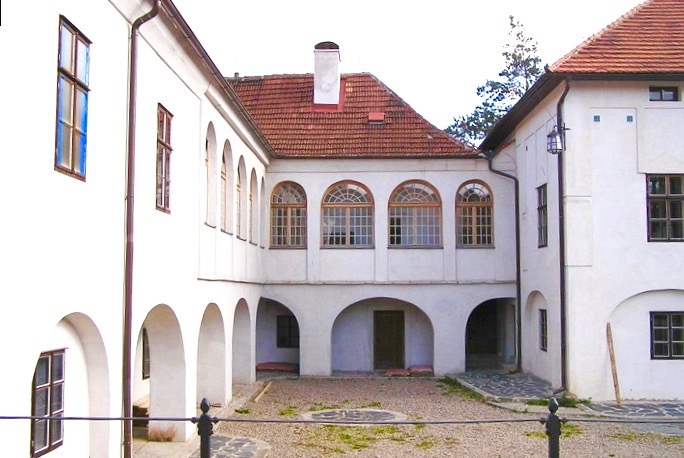 We are PFI, the Prague Film Institute - a top film school with a unique history and family-like atmosphere. While studying at PFI, students have created a number of exceptional student films and cooperated on many professional film projects. Our Institute resides in Prague in an actual working film studio and is co-owned by Three Brothers Film Production Company. 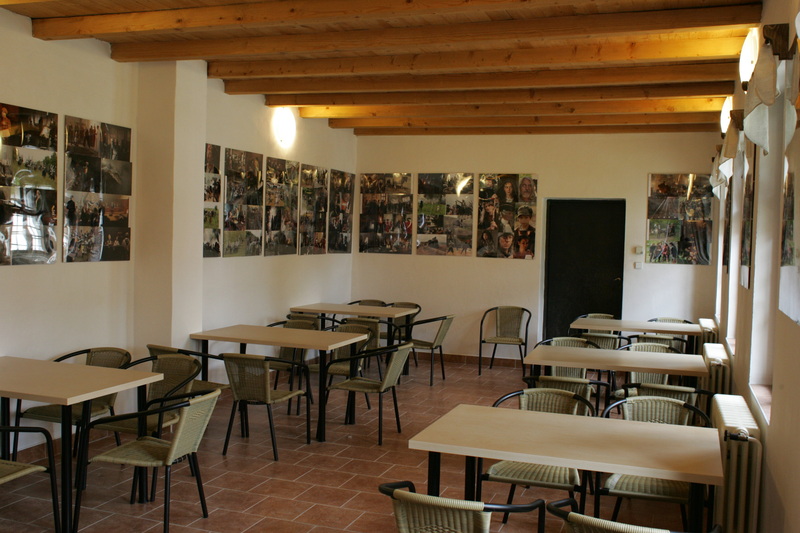 The school premises are a renovated 16th century courtyard villa with a 7000 m2 exterior studio, which has been completely renewed and customized for filming. 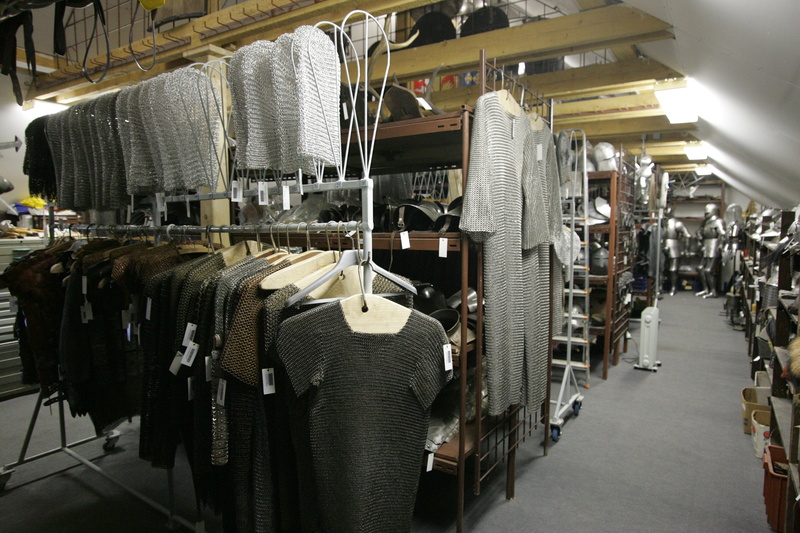 During your studies, you will have access to 26 on-site studios, a large greenscreen studio for special effects and a prop house that belongs to the largest of its kind in Europe (specialising in historical furniture, costumes, weapons and armour). We also have very useful dining and catering facilities, wardrobe with laundry service, make-up and dressing rooms, plus quiet rooms for undisturbed production work with your team. Learn more about PFI facilities and equipment. Our collective has been involved in the production of a wide range of World and Hollywood movies. Our quality has been appreciated, among others, by stars such as Heath Ledger, Arnold Schwarzenegger and Sean Connery. Examples of movies we cooperated on include: Dungeons and Dragons, Joan of Arc, Dune, Nomad, Knight´s Tale, Avalon, Blade II, The Children of Dune, League of Extraordinary Gentleman, Van Helsing, Hellboy, Doom 3, Narnia - Prince Caspian, Die Papstin, Henry IV, Anonymous, Borgias, Black Death, Pillars of the Earth, World Without End, The Three Musketeers and many more. Our Guarantee of Practical Learning - It’s Real! The school’s general partner, Three Brothers Film Production Company, acts as a guarantor of our study programs’ quality and practical effectiveness. Three actual brothers founded this company in 1991, and these studios have stood behind the realization of over 85 feature films, documentary films and docudramas for both domestic and international companies such as the BBC, History and The Discovery Channel, Czech Television, Barrandov, ZDF, ARD, ARTE and Gruppe 5. To this day, the company remains an important and integral part of the film and TV industry both in the Czech Republic and abroad.